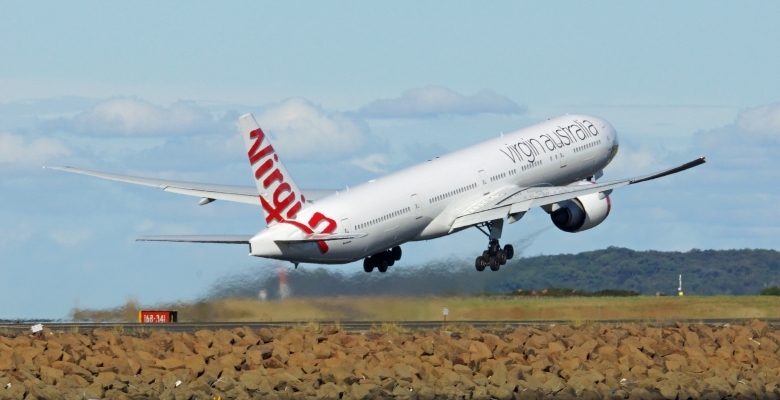 Virgin Australia today announced the launch of Virgin Australia Cargo on 1 July 2015, a move that will dramatically change the competitive dynamics of the air cargo market in Australia. The establishment of Virgin Australia Cargo is a key plank in the Group’s Virgin Vision 2017 strategy. “We will leverage the famous Virgin Australia customer focused culture to deliver exceptional service at competitive rates. “We understand that reliability and price are key drivers of customer choice in the domestic and short haul international cargo market. These are both areas in which Virgin Australia excels and so Virgin Australia Cargo will be well placed to compete in this market. “In addition we have launched a state of the art IT system which will enable us to optimise our cargo capacity and provide tracking and customised reporting to our customers,” Ms McArthur said. Virgin Australia’s existing exclusive arrangement with Toll Group will cease on 30 June 2015. Virgin Australia will continue its long standing partnership with Virgin Atlantic for the sale and management of cargo capacity on Virgin Australia’s long haul services.